Old Post Office Pavilion exterior. A Trump luxury hotel may be moving to D.C. 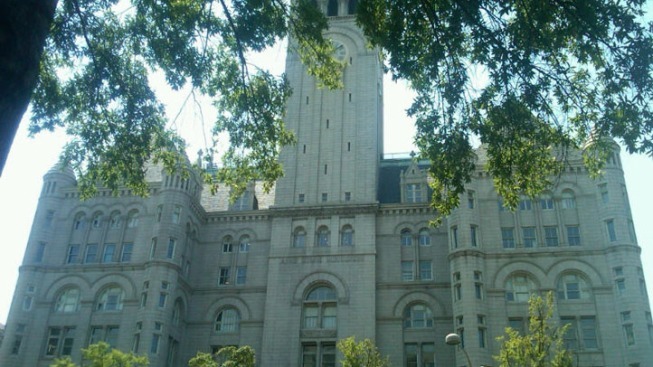 According to the Washington Post, Donald Trump's company, Trump Hotel Collection, proposed transforming the historic Old Post Office Pavilion into a nearly 300 room hotel with a conference room, spa, and a museum. The General Services Administration began accepting plans to redevelop the property back in March. The deadline was July 20th. The GSA has not released any information on any of the proposals.